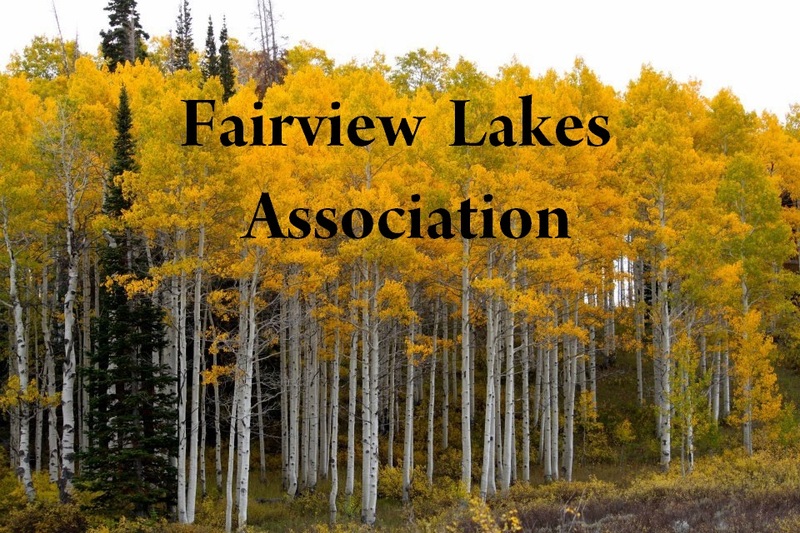 Fairview Lakes Association includes some pretty great members who take pleasure in the endless beauty of our fabulous mountain property. Our Association administration is comprised of 2 Officers, an Ombudsman and seven Board Members, plus several advisors. See the links "Contact Us" and "Minutes, Covenants and By-Laws" for further information. The property is private property and comprised of some 400 acres and is currently under a long-term lease agreement with the Cottonwood Gooseberry Water Users Association. 198 lots are found throughout the development. Several members choose to enjoy their properties primarily in the summer, while others enjoy their properties year-round. 90 Cabins are currently built or under construction at Fairview Lakes.